Wine Proprietress, Marketer, Mediator, and Mama Lama, Jenny Lynn Heim is the Co-Founder of Olet’te Vineyards and Winery. After graduating Cal Poly San Luis Obispo with a B.S. in Wine & Viticulture, followed by a Master’s degree in Global Wine Marketing she packed her bags for Napa Valley. She took a position with Markham Vineyards followed by 12 years managing National Sales & Marketing for Trinitas Cellars. In 2007, Jenny and her Husband Dan Co-Founded VinFormant, Napa Valley. In 2011, The couple welcomed their daughter Nora Lowry Heim and thought it might be FUN to launch a wine brand too (As if having a newborn didn’t keep them busy enough). In 2011 Olet’te Vineyards was born from Jenny’s desire to get back to her viticulture roots and the couples vision to focus on small single vineyard Pinot Noir production. These days she manages the day to day operations for the winery and spends most of her time focusing on growing Olet’te, sourcing vineyards, and hosting Olet’te tastings for wine lovin’ folks from all over the world. Jenny and her husband who has worked in fine wine for the last 15 years live in Napa Valley and conduct a lot of wine research “AKA drinking wine” while managing their two young Children Nora and JJ. Kevin Vecchiarelli’s curiosity in wine began at the young age, but it wasn't until later in life that he would gain Rockstar winemaking status for Chardonnay and Pinot Noir in both Napa Valley and on the Sonoma Coast. Studying Chemistry at Cal Poly San Luis Obispo, Kevin delved into all aspects of the theory of winemaking, including practical application by working part-time in the research of both viticulture and horticulture and different properties around the San Luis Obispo area. After college Kevin immediately took the position of assistant winemaker at Grgich Hills in Napa Valley, under Mike Grgich. It was at Grgich Hills—under the wing of his first great mentor—that Kevin would be introduced to world-renowned Burgundy production. Passionate and relentless in his quest for quality, Kevin honed in on winemaking techniques, that Mike helped pioneer in California including malolactic fermentation and the use of oak barrels for proper aging. Mike’s most celebrated achievement came in 1976 when a Chardonnay he crafted for Chateau Montelena beat the very best wines in France in a now famous blind tasting in Paris. This event that stunned the wine world catapulted the Napa Valley into the front ranks of the leading wine-producing regions of the world. Kevin worked for nearly 18 years moving up in the ranks and making wine for the Grgich Family. 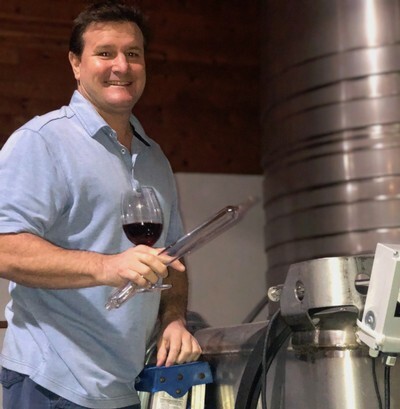 His duties expanded from there as he moved on to focus on Pinot Noir and Chardonnay as the newest winemaker at CIRQ, a hilltop cult Russian River Valley Pinot producer launched by Michael Browne following the sale of Kosta Browne. In 2015 Kevin joined our family at Olet’te Vineyards and Winery. 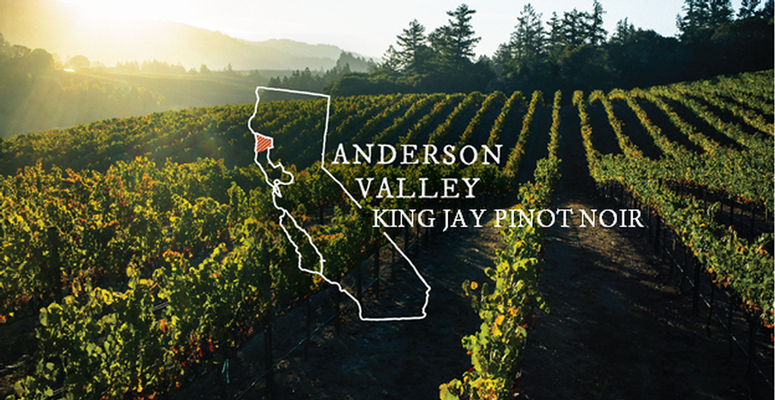 He is dedicated to the production of single vineyard Pinot Noir and Chardonnay and has catapulted Olet’te to new heights with all of his wines rating over 90 Points from significant publications.